Richard is a diesel mechanic by trade who commenced working for Kenworth at 22 years of age in 1984. 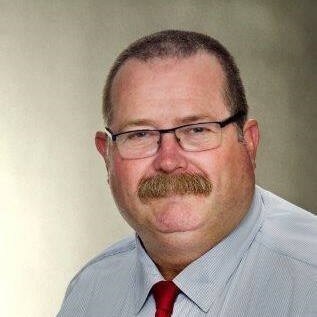 Richard has worked in several areas including production, production supervision, warranty and as Kenworth Regional Service Manager before joining the DAF Trucks Australia start up team in 1998. Currently working as the DAF Technical Support manager, Richard is passionate about technical and industry training of new technologies.